Do you spend a lot of time paying attention to fine detail? Do you wonder why you’re not getting as much stuff done as you could be? 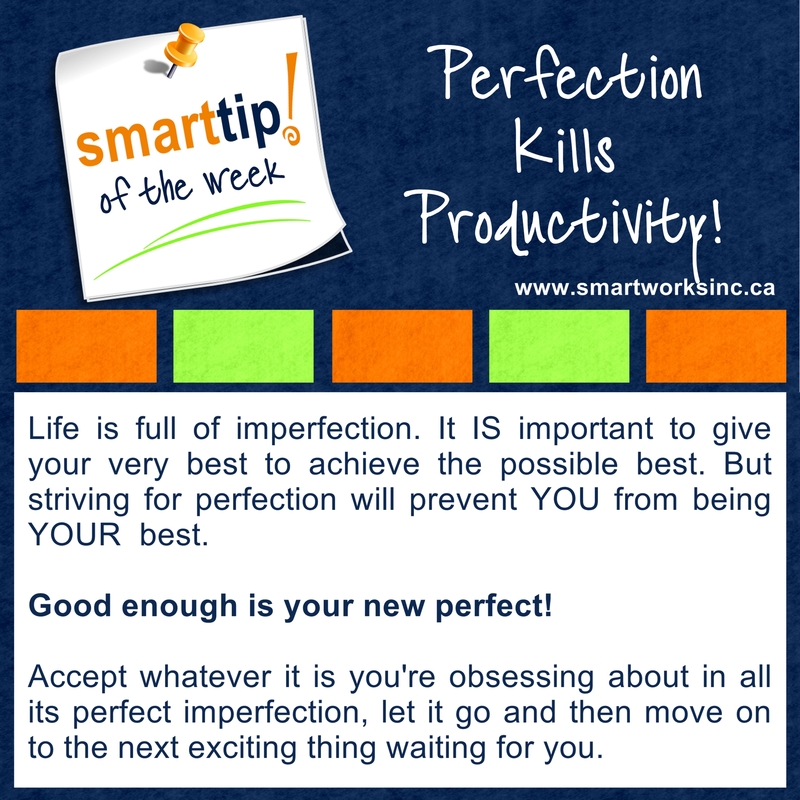 Perfection kills productivity. Check out this week’s Tip of The Week!